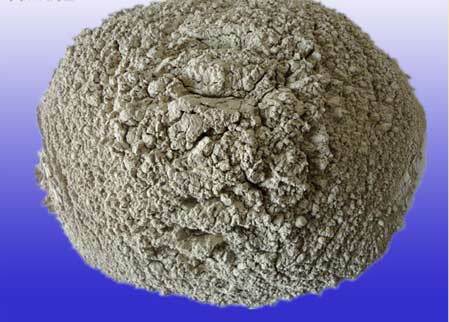 Refractory Cement is a kind of quality castable refractory material with refractoriness that is not less than 1580℃. 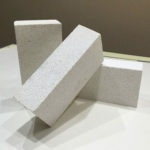 Refractory Cement has many excellent properties of thermal shock resistance, strong acid resistance and high wear resistance, which can be used to cement refractory bricks or repair linings of all kinds of industrial furnace. 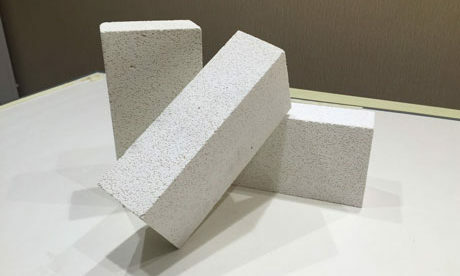 Refractory Cement is made of bauxite and limestone as the raw materials, calcium aluminate as the main components and clinker containing 50% alumina content through grinding. 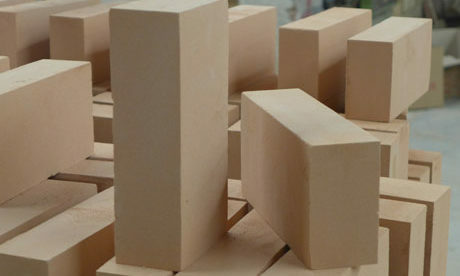 Refractory Cement has the similar refractoriness with the refractory brick that has the same structure materials. 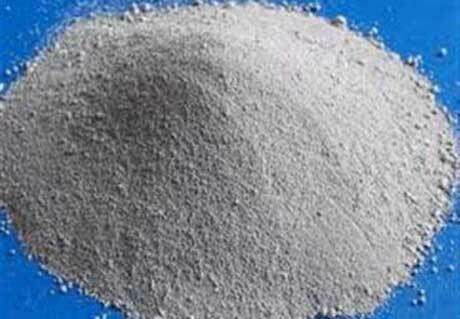 Refractory Cement can be classified into aluminous refractory cement, low calcium aluminous refractory cement, calcium-magnesium aluminate cement and dolomite refractory cement and etc. 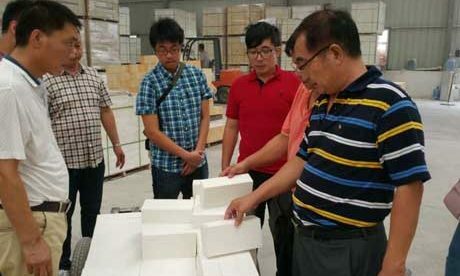 Heat Resistant Cement can be used for furnace linings as the working layer for resisting high temperature erosion. 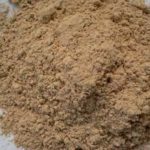 Strong resistance to acid erosion. 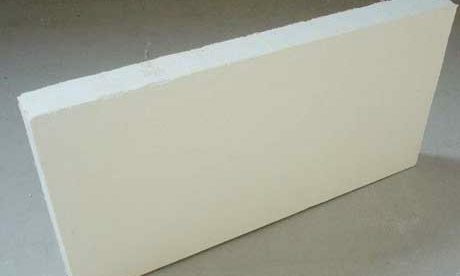 Special attention to fire slowly when at the common temperature of 350℃ which is easy to be resulted to partial cracking. If there still are amount of vapors rising, slow down the rate of temperature increase. 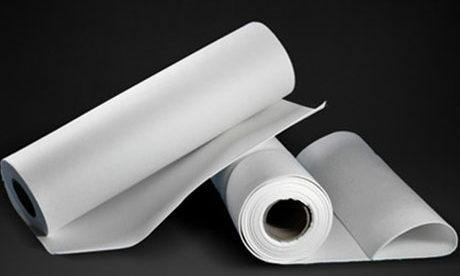 Prolong the thermal insulation time suitably at the situation of thermal insulation and take strict precautions against heavy oil gush on the lining surface when fired with heavy oil in case of partial cracking. Take special prevent when fired with firewood and directly attach fire resulting the partial temperature increasing fast. 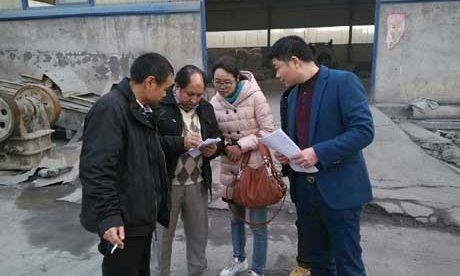 New cartable refractory cement shall be fired at least after 3 days. 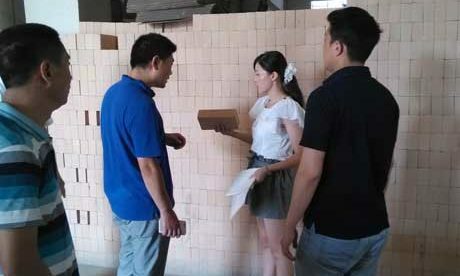 Avoid forced ventilation, cool down the refractory cement lining slowly. 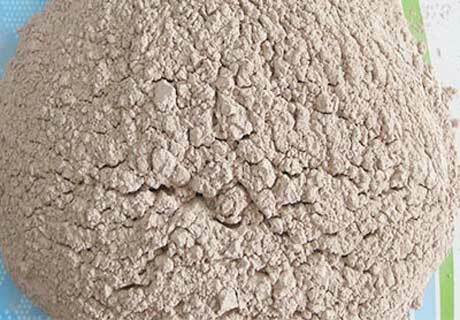 Fineness: The cement particle is lower, the specific surface area is greater and the hydration reaction is faster and more sufficient. The early and later strength are all stronger. 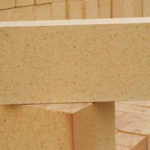 Nation specification: specific surface area should be greater than 300 m2 / kg, or it is unqualified. 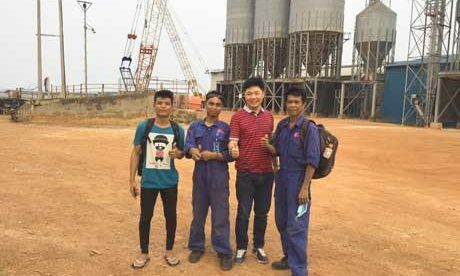 Setting Time: The initial setting time of cement should not be too short and ensure that there are enough time to complete all kinds of process of mix, transport and molding when in the construction. After the construction, hope the cement become harden fast and come into strength, so the setting time is not suitable to be long. The initial setting time of silica acid salt cement should not be earlier than 45 mins and the final setting time should not be later than 390 mins. 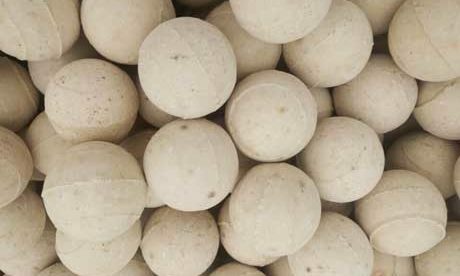 Volume Stability: The volume of cement mortar changes at stability in the process of setting harden. 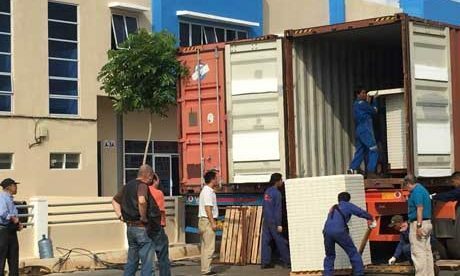 If the volume change nonuniform means the bad volume stability and easy to buckling and cracking reducing the construction quality and accident happened. 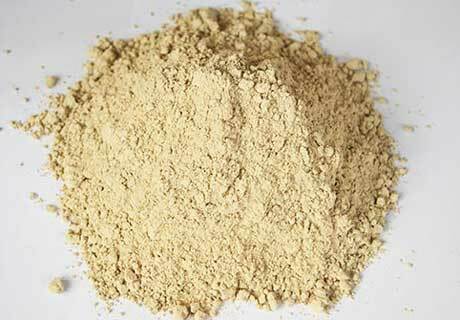 Refractory Cement can be used to cement all kinds of fireproof aggregates (such as corundum, high-alumina bauxite burnt and etc.) 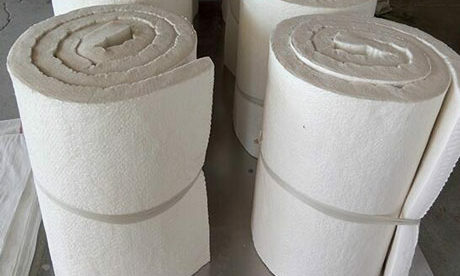 and be made to refractory mortar or refractory concrete for linings of cement rotary kiln and other industry furnace. 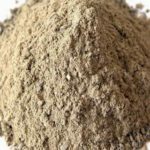 Most people often mistake the Refractory Cement and Fire Clay. 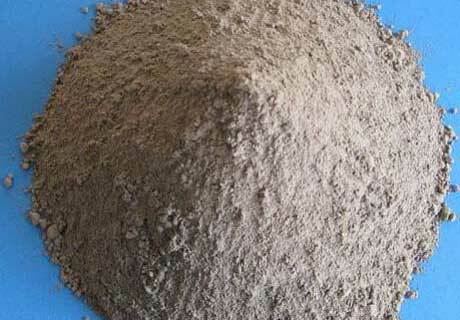 If you mix the refractory and fire clay, the refractory cement will lose much of its service value, which just like use refractory cement mix with loess. 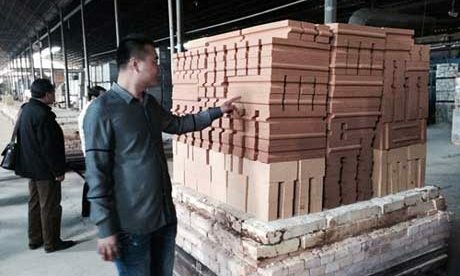 In order keep its set strength, it is very important to differentiate the refractory cement and fire clay when in the construction. 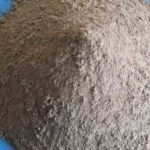 There is Refractory Cement 3000 degree for sale in RS Refractory Company. 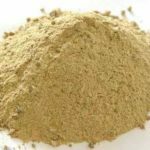 Welcome to buy refractory cement for forge application. 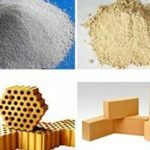 RS Refractory Manufactyurer can provide high quality castable refractory cement for customers with the low price based on our pround of production technology and advanced equipments. Any need? Please Email Us Now For Free Quote or Use Suggestion.